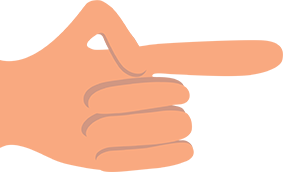 If you’re anything like us, most mornings have the same routine: wake up, get dressed, eat the same boring breakfast, off to work, and then repeat. Time to break that habit just a little bit and try something different…at least in the breakfast department. Skip the tired, traditional routine of pouring milk and cereal in a bowl every morning, and instead try starting your day off with one of these six delicious cereal recipes that are sure to upgrade your breakfast experience and take it to the next level. This is a real thing and actually pretty good. 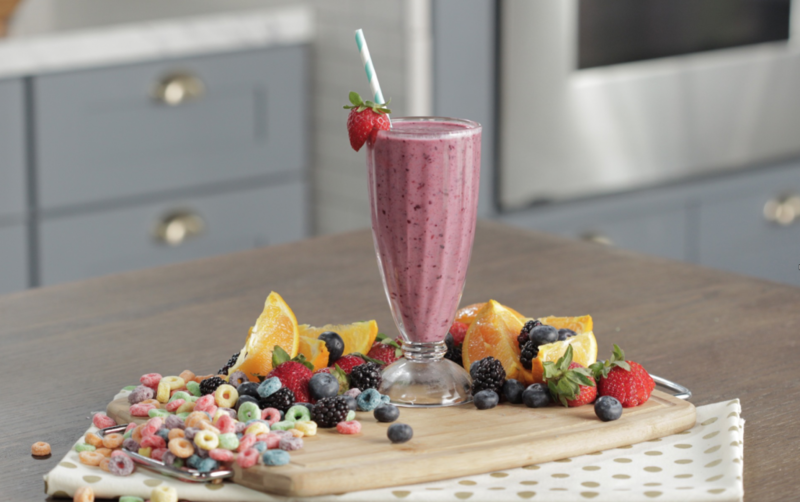 If a sit down breakfast just isn’t feasible in your morning routine then this Fruit Loops smoothie recipe is definitely calling your name. Simply blend greek yogurt, fruit juice of your choice, some berries (or whatever your preferred smoothie fruits are) and half a cup of Fruit Loops to make this tasty and quick frozen beverage, no milk or bowl required. This recipe for Cinnamon Crunch French Toast Sticks will have you wanting breakfast for dinner every single night. 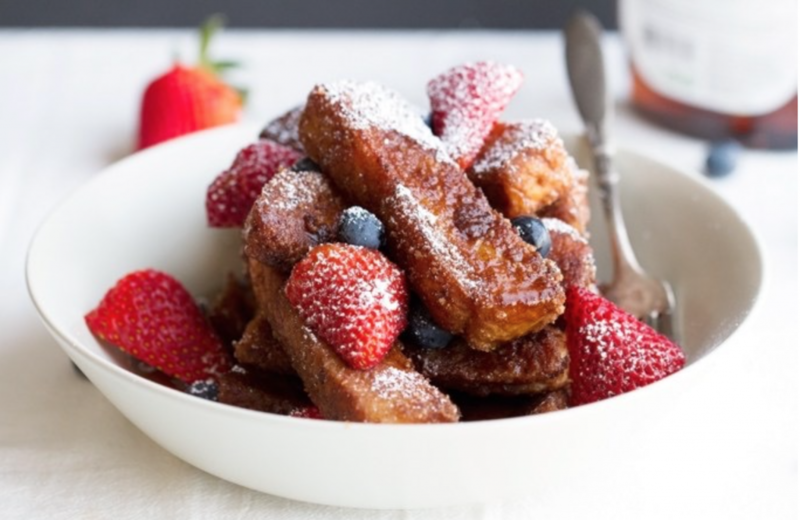 Enjoy your cereal in a different way by making it into a crunchy and decadent coating for a new twist on the breakfast classic, french toast sticks. The key here is to use Texas Toast cut into strips, as the regular thin bread just won’t cut it for this top notch breakfast dish. 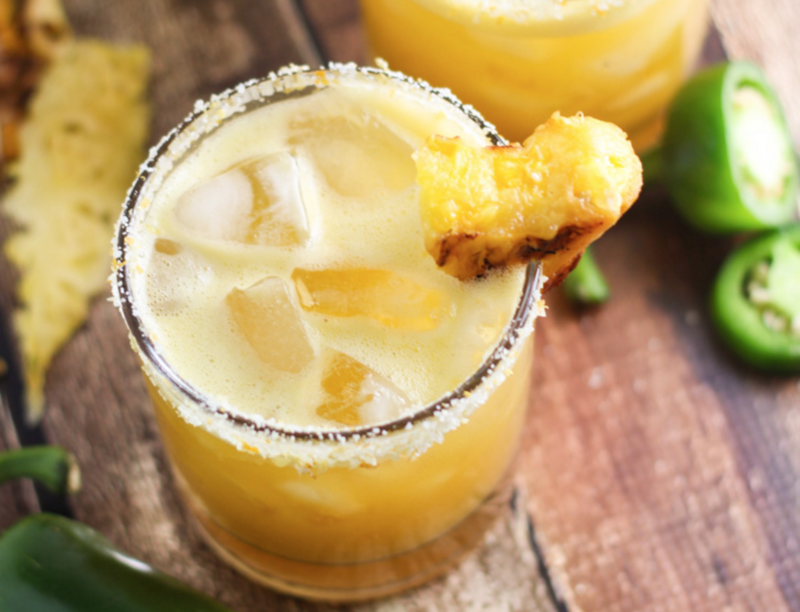 If you’re not a fan of Cinnamon Toast Crunch, don’t fear! You can try using different cereals as the crushed up coating to see what tastes best for you and your newly upgraded breakfast experience. 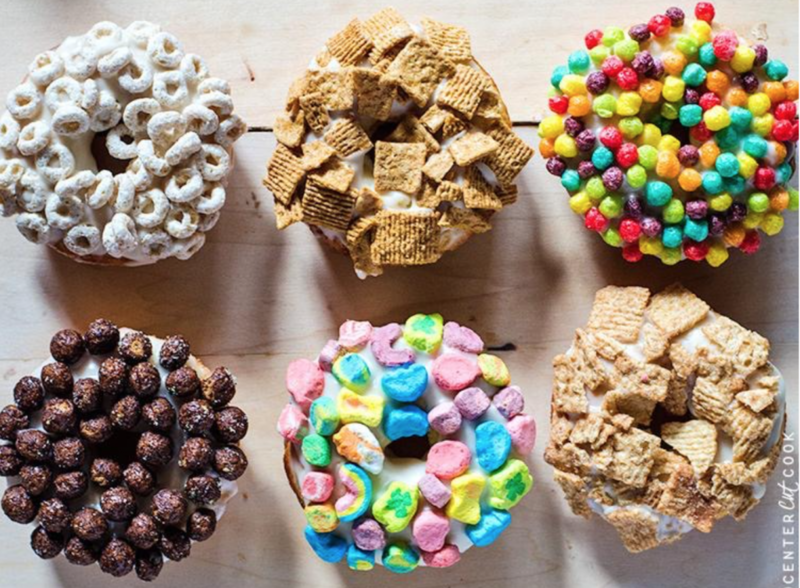 What’s a better way to get your morning cereal fix than enjoying it on top of a freshly made donut? This Baked Cereal and Milk Donuts recipe produces light and fluffy donuts with a mouth watering cream glaze, perfectly complimented by the crunchiness of your favorite cereal. What makes this recipe even better is how fresh these donuts will stay when kept in an airtight container, meaning you can get several delicious breakfasts out of them. Give the traditional Rice Krispies treats a makeover by switching out the classic puffed rice cereal in exchange for some chocolate and peanut butter amazingness. 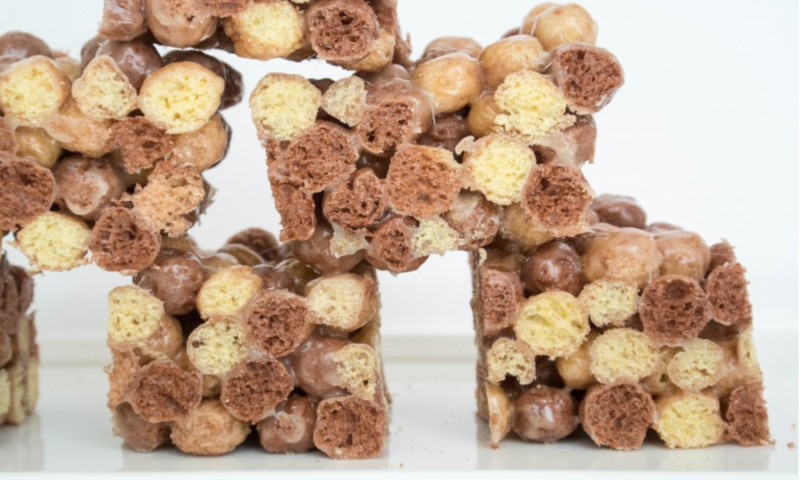 Using only Reese’s Puffs, marshmallows, and a microwave, these super easy no-bake treats take only three minutes to make and are perfect for a grab-and-go breakfast when you’re on the run. 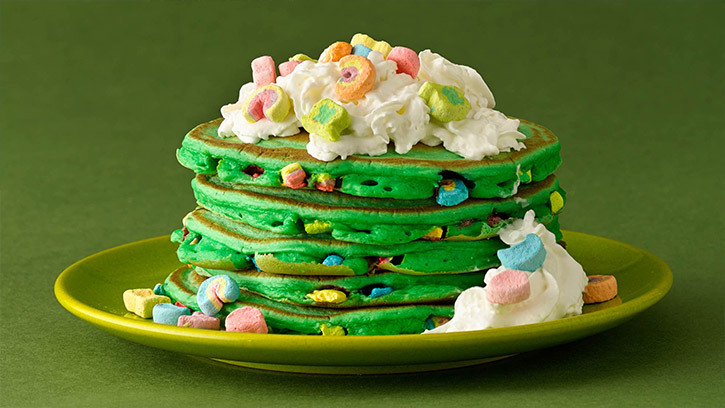 Just in time for St. Patrick’s Day on the 17th, these Lucky Charms pancakes are definitely festive in their color, taste great and will have you saying “Top o’ the mornin’” to everyone. Using solely the marshmallows from the cereal (a.k.a. the only reason to eat Lucky Charms anyway) and some green food coloring, these pancakes are a complete upgrade from just a boring bowl of soggy cereal in milk. Hands down the most fun way to get your AM meal in, these milk and cereal popsicles are the true definition of elevating your breakfast experience. 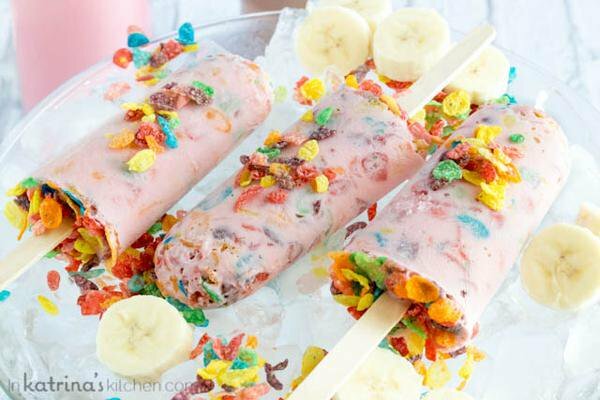 Using greek yogurt, milk, bananas, and your cereal of choice (opt for something sugary, like Fruity Pebbles or try a chocolate cereal like Cocoa Puffs), these frozen treats are the coolest way to enjoy breakfast as the weather continues to warm up. 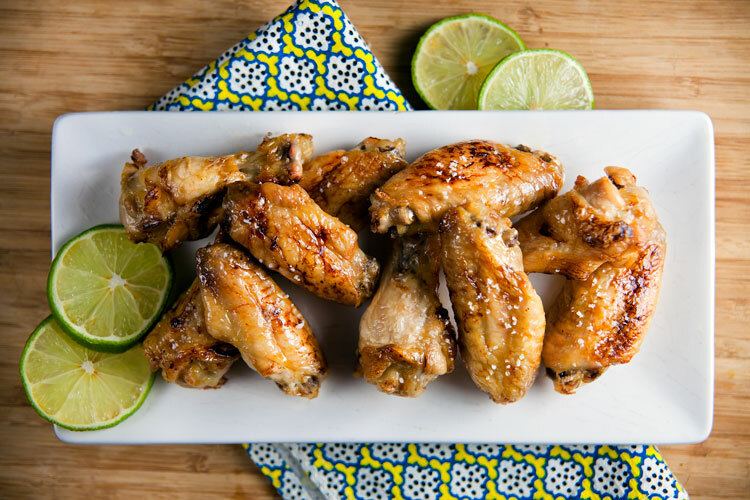 We’ve supplied some ideas, now all you have to do is try a few recipes and see which one you like. 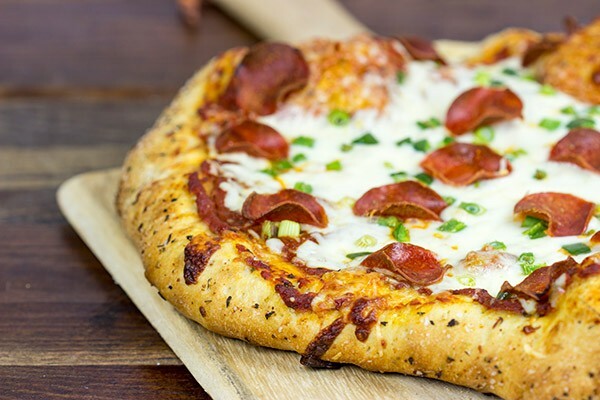 Regardless of your favorite recipe just remember, the next time you go to reach for a box of cereal, forgo the typical bowl, spoon, and milk trio and whip up one of these unique and tasty recipes instead.